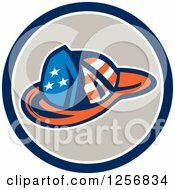 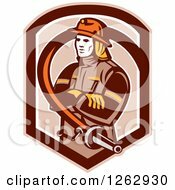 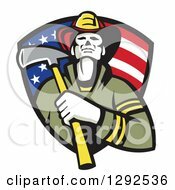 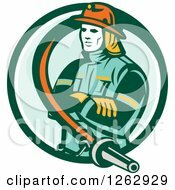 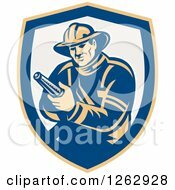 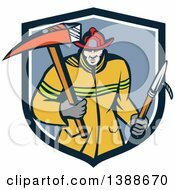 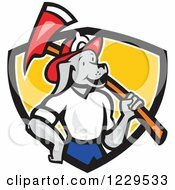 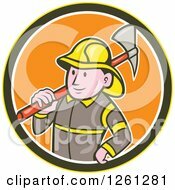 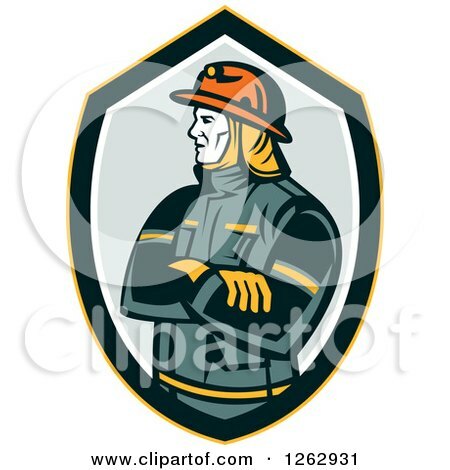 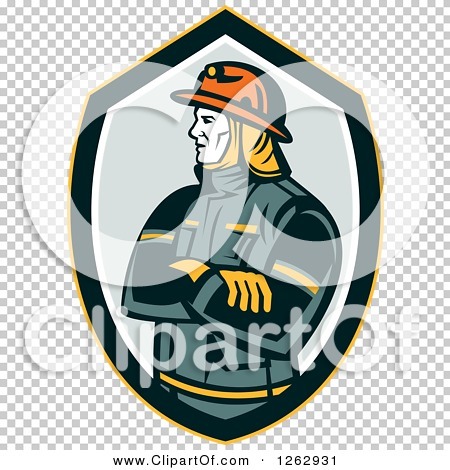 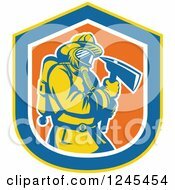 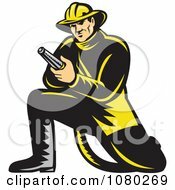 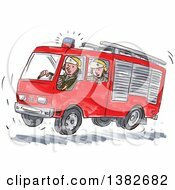 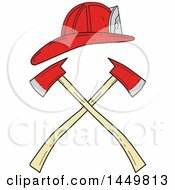 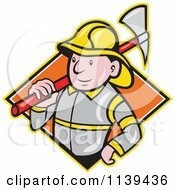 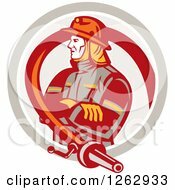 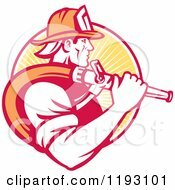 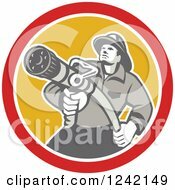 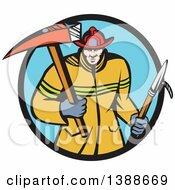 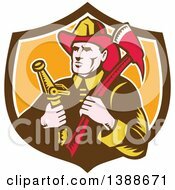 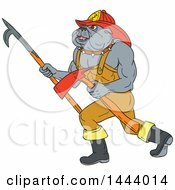 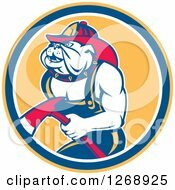 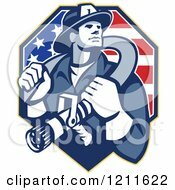 Royalty free clipart illustration of a retro fireman with folded arms in a shield. 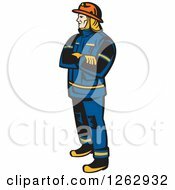 Please note: This image is protected by copyright law and can not be legally used without purchasing a license. 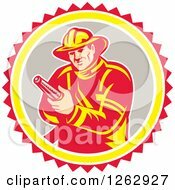 Can I get this image customized? 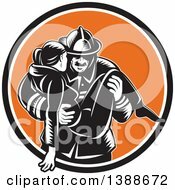 We can do minor changes to this image. 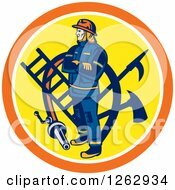 Contact customer service for a quote. 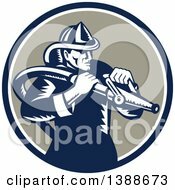 Does this image come with a transparent background? 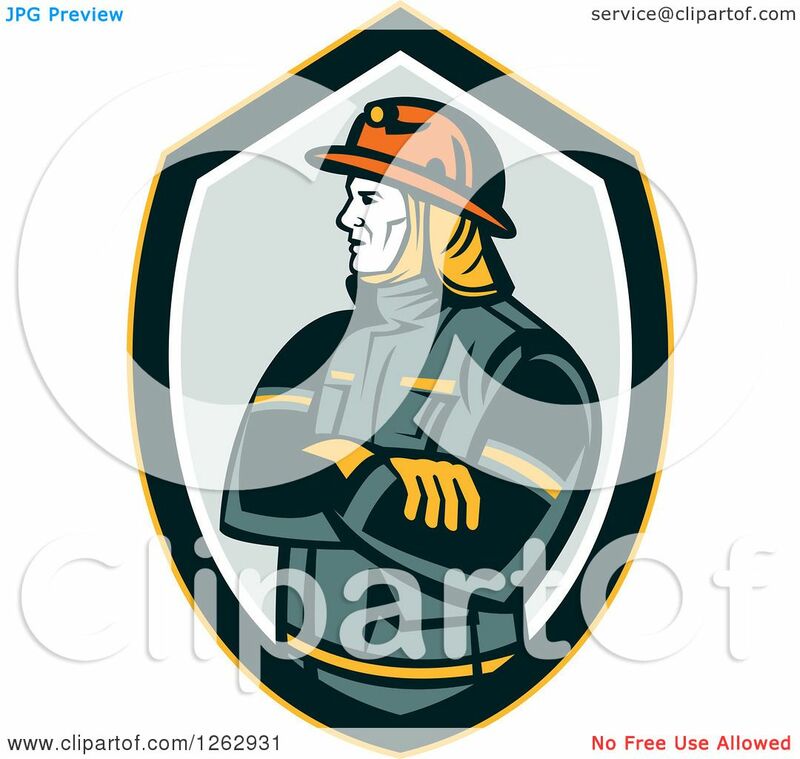 Yes, this image comes with a png file that has the transparency background feature. 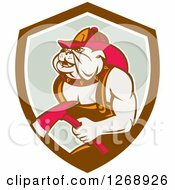 How do I access my image download area? 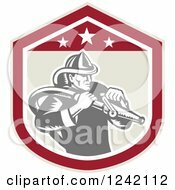 Are watermarks removed from the image after checkout? 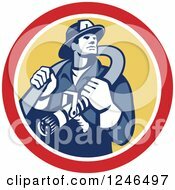 Please submit one alphabet letter to prove you are not a robot crawler.